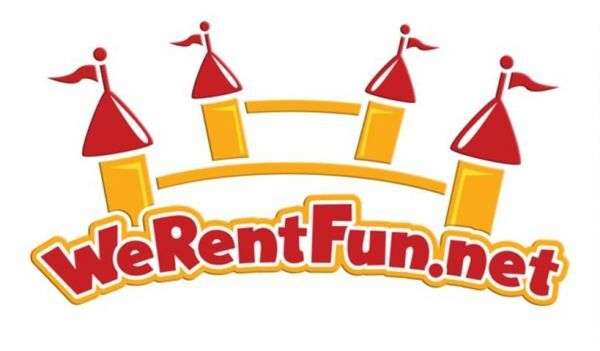 We Rent Fun is a party and event rental company that provides the best bounce house rentals Miami has to offer. We also rent fun inflatable water slides, tents, tables, chairs and more. We deliver to Miami and all surrounding areas including Pembroke Pines, Weston, Kendall and more. When it comes to birthday parties, corporate events, school functions, company picnics and more, We Rent Fun is the only call you'll need to make. "St Cloud bounce house rentals is the leading supplier of bounce houses , water slides , and combo inflatable rentals. We have the largest selection in Saint Cloud and central florida. Bounce house deliveries and pick-ups in the Jacksonville, Fl area (inner-outer city). All bounce houses are themed with characters on the front panels. Winter Garden's #1 bounce house, water slide and party rentals!